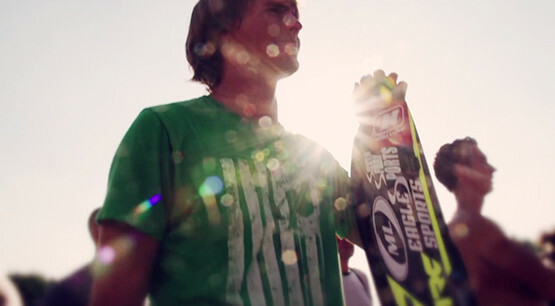 Not sure what skis to get? Join the Trial Program for the Cost of Shipping! 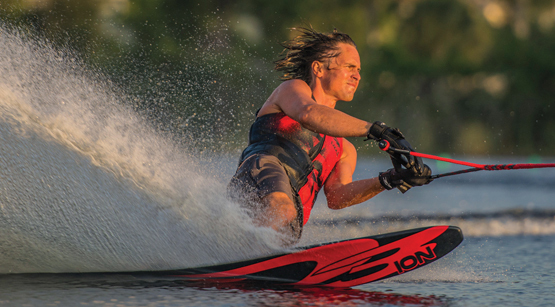 About d3 Skis/ KC Technology Inc.
D3 Skis designs and manufactures World Record setting slalom, jump and trick water skis. 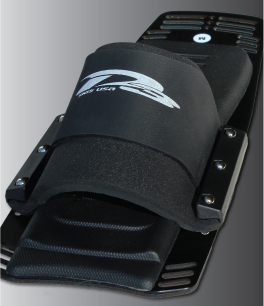 D3 skis are built using the latest aerospace high performance materials and light weight laminates. 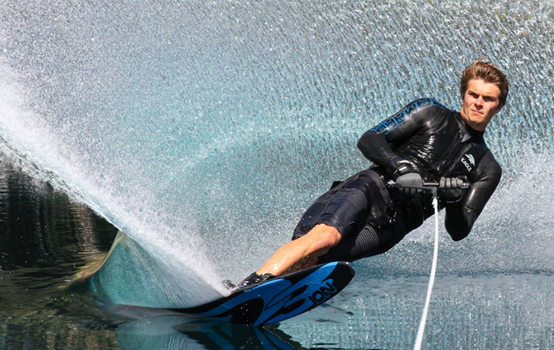 D3 skiers hold 50% of the Open Men & Open Women slalom, trick and jump World Records. 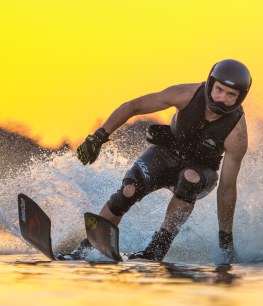 D3 skis are available for purchase in more than 30 countries worldwide; and is the only company dedicated exclusively to three event water skiing. 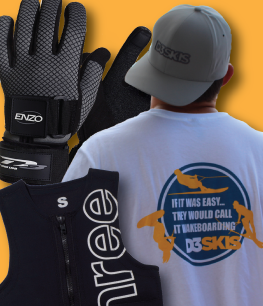 Located in Ellensburg Washington, D3 skis is a subsidiary of K.C. Technology, Inc.